Dealing with danger: The Normalisation of Risk in Cycling. | theraceforthecafe.com . Dealing with danger: The Normalisation of Risk in Cycling. I haven't posted much cycling sociology recently so this week I thought I would use some research to try and explain how cyclists deal with the ever present risk involved in cycling on the roads and the liklehood of crashing. Also included for added value is a selection of some of my own painful mishaps. Some of the first research on this topic was done back in 1999 by an eminent American sociologist called Edward Albert. The data that Albert used was gleaned from interviews with racing cyclists, accounts of cycling accidents and articles related to cycling accidents from cycling magazines. As a result Albert's findings are as relevant and valid today as they were in 99. Edward Albert was an experienced amatuer racer himself and as such his research was conducted as an 'insider'. He decided to carry out his research after a minor racing crash caused him to question his own willingness to continue to risk injury. He was encouraged by his team mates to get back on the bike as soon as he could and that was the starting point for his study. Crashing is just one of those things that happens in cycling that you have to accept, especially in races and as the saying goes 'there are only two types of cyclist - those who have crashed and those who will crash' and I certainly fall in to the former category. 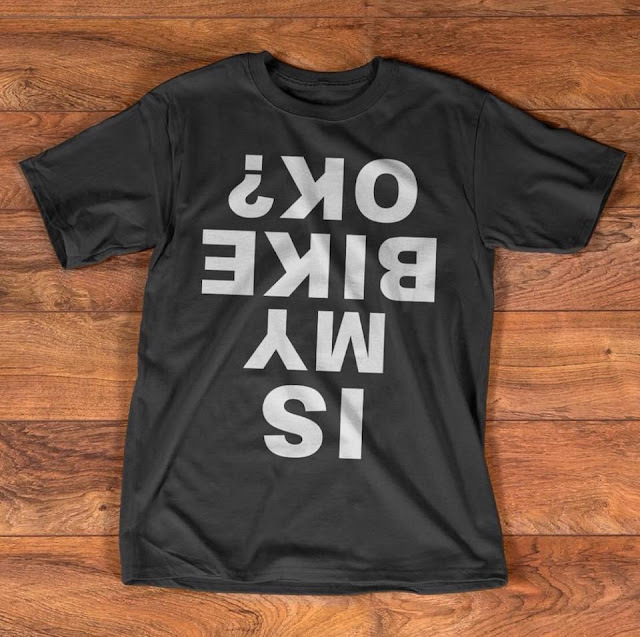 When the inevitable happens cyclists have developed a way of dealing with it and several layers of taken for granted meaning inform the short question on the 'T' shirt in the above picture. The mock concern for the bike can be understood as a way of glossing over the way that accidents, when they do happen represent a sobering reality and remind us of our vulnerability and this can be quite disconcerting (as it was for Albert and myself). Even if a rider is injured concern for the bike represents a demonstration of commitment to the sport, an acceptance that crashes are inevitable and an assertion that they will ride again and that nothing less would be expected by their peers. An obvious variation on this question is the seemingly insensitive enquiry from a friend - 'never mind about you - is the bike OK?' which again is an affirmation that that as a serious cyclist there can be no question that the fallen rider will be back on the bike ASAP. Sometimes accidents happen due to the conditions and even though half expected they can still come as shock. In his research Albert found that the resolve to ride again was a constant theme in accident accounts. He found that crashes were regarded as opportunities to exemplify the core values of the sport and the inherent toughness of its participants. 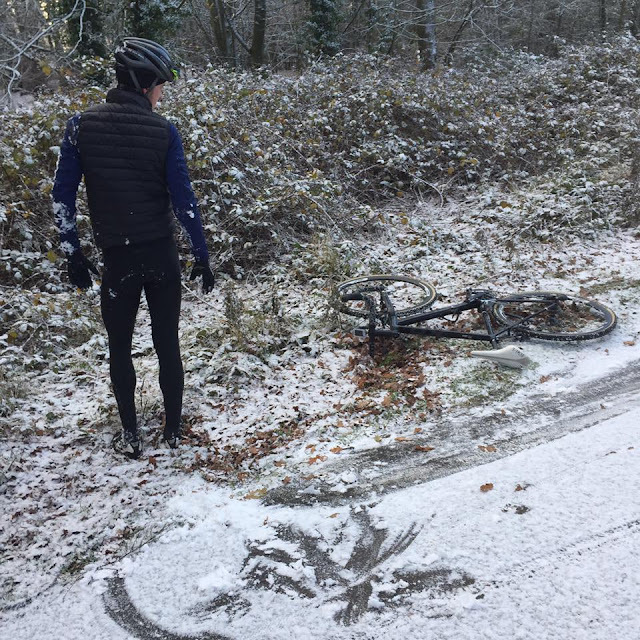 This response to crashes is a symbol that affirms a claim to membership and serves as a right of passage in to the social world of cycling. These values are repeatedly demonstrated in professional and amatuer racing alike, as almost regardlesss of the severity of the crash, there is an expectation that the race will go on and that fallen riders will try to continue. On other ocassions accidents are due to the actions of idiot drivers which is what happened to me when I had my 'Big One'. 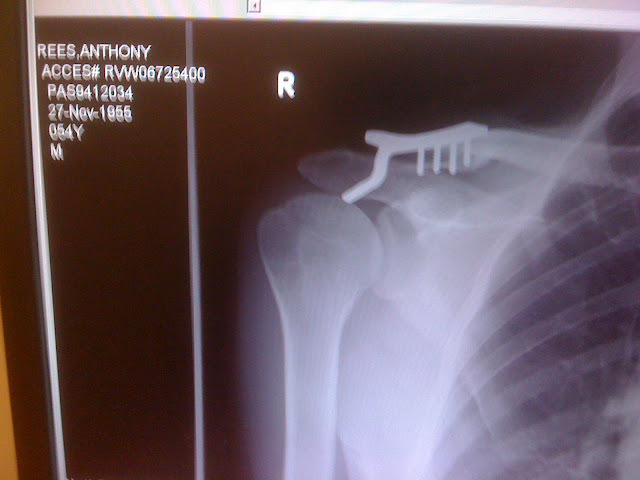 I was struck by a car while out training, resulting in an acromioclavicular dislocation of the shoulder and some titanium souvenirs. An additional bonus was the pleasure of the turbo for the next 151 days, and no unfortunately the bike wasn't OK, in fact it was a total write off. In his research Albert described the car/bike relationship as 'the elephant in the room' of cycling. He observed that many cyclists see their relationship with motorists as contentious and adversarial. It's certainly true that any experienced rider that you speak to will have a stock of stories relating to encounters with drivers who, intentionally or unintentionally, had put them at risk. In his research Albert found that these accounts tend to have a matter of fact quality about them and are regarded as merely having conversational value, even though an account might begin with a comment such as 'I nearly got killed the other day'. This type of comment as every regular cyclists will understand is intended to defuse the reality of riding on the roads so as not to interfere with future participation. Since we have all experienced incidents of this type these comments also serve to attribute a taken for granted quality to near death encounters. 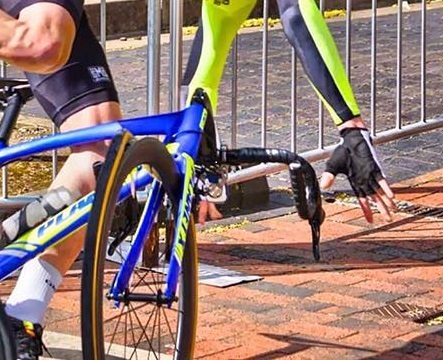 Crashes in races are generally theroized as ordinary occurences too, something to be expected and the expression 'thats bike racing' is often used to normalise crashes. When a crash occurs in a race it is usually construed as being attributable to somebody or something. Sometimes crashes occur simply due to equipment failure as in the incident above of a tubular tyre rolling from the rim. (Picture from my friend Steve Craig). 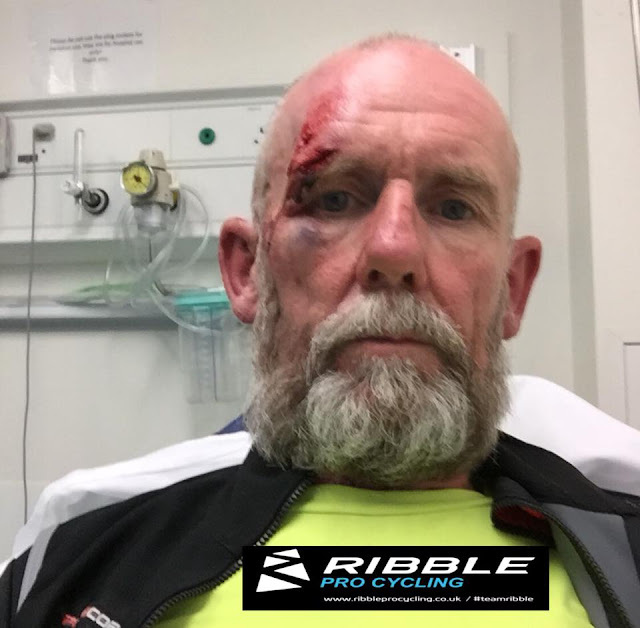 Sometimes race crashes are unattributable and are simply chain reactions which result in what Albert describes as 'reaction accounts' of what ocurred, with each rider justifying his own actions simply as a reaction to what other riders did. Participants can formulate their own accounts of what happened and following race crashes riders will often comment that some of the riding was 'sketchy' or 'scarey' or make comments such as 'I knew something was going to happen'. After races in which a crash (or crashes) have occured small groups of riders gather to discuss what happened and in doing so both exempt themselves from any blame and at the same time re-affirm their own 'thats racing' belief. Here we go again, this one was a racing accident and its time for the obligatory post crash A&E selfie followed by ten of the NHS's finest stitches. The location of the Middlesbrough Cycle Circuit was clearly considered very carefully by the planners, its almost right next door to a hospital - handy that. 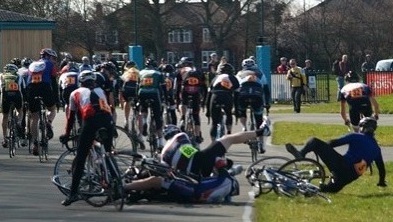 Another racing crash, I am the rider in green in the centre of the picture but this one happened behind me and I avoided the carnage which made a nice change. We were riding along a straight road in pairs in a group of about a dozen riders when a local rider, lets call him Pedro decided that it would be a good idea to move to the front along the inside. I was riding on the inside of the group and as he passed me he hooked my bars and took us both down in to a rock filled drainage ditch at the side of the road. This had the effect of spoiling a really good day out and certainly wasn't the ideal thing to happen on the first day of the family summer holiday. Pedro was carted off in an ambulance with what turned out to be minor abrasions. Me being the idiot I am decided it would be a better idea to press on with the group and ride the 30 miles back to Pollensa. When I finally got back I struggled to even get off the bike and I am not sure how I managed the stairs to our first floor apartment, turns out climbing stairs is bit tricky with a fractured pelvis. 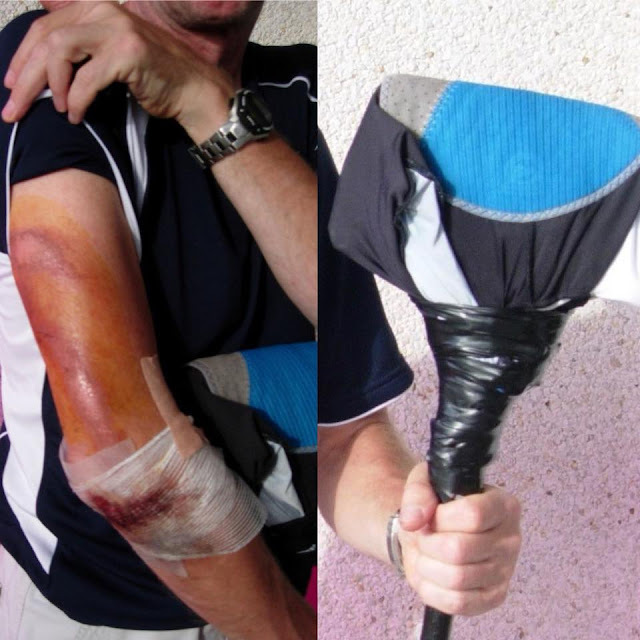 In the above picture a bit of Spanish road rash and some good old British holidaymaker ingenuity as the apartment sweeping brush is transformed in to a crutch using my ruined cycling shorts - Top Tip here folks, always take a roll of black electricians tape with you when you go on a cycling holiday to Majorca. 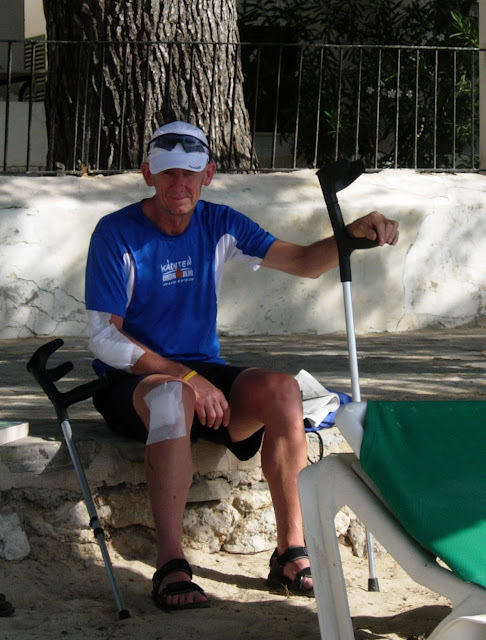 The next day I was supplied with some proper crutches from the hospital at Muro and we hired a wheel chair so I could 'enjoy' being pushed around the resort for the rest of the week. This was the nearest I got to the beach on that holiday but I did manage to struggle to the bar a few times, purely for medicinal purposes obviously. The overall conclusion that can be drawn from Albert's research and this post is that road cyclists do not court risk for it's own sake. Rather, due to the inherently risky nature of the activity we have accepted the dangers and incorporated them in to our subculture as taken for granted normal occurences, an unfortunate but central element of what we do and of what it means to be a cyclist. 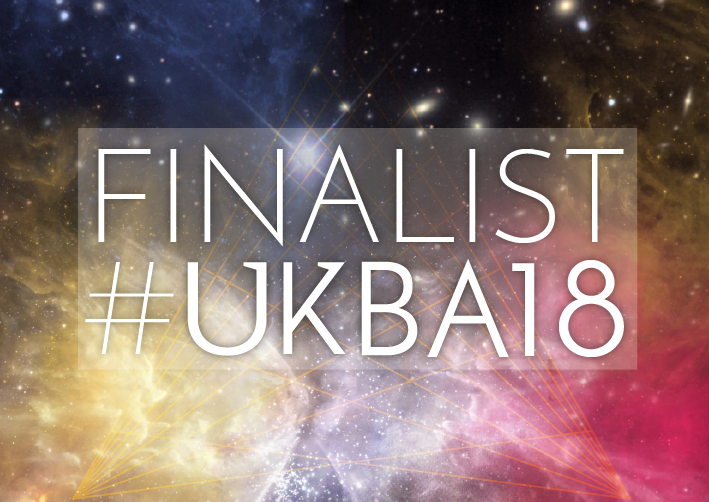 So to all you lucky blog readers who have never had a 'get down' - just stick with it people it's going to happen eventually, it's just a matter of when. Reference: Albert, E. (1999) Dealing With Danger: The Normalization of Risk in Cycling. International Review for the Sociology of Sport. 34(2), 157-171. I am extremely sad to see this incident of my favorite driver whom I love to see on racing track. People should visit now this website for the more and latest news about racing because this website is very good for the people who love racing and other sports.